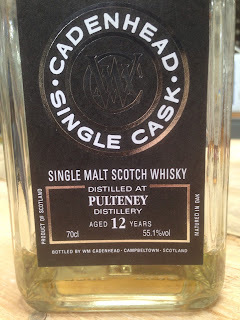 Have you ever wondered what an indie Old Pulteney would taste like? I have. But never had an opportunity to because there ain’t much of the stuff. Only Gordon & Macpahil and Cadenhead’s seem to have any, and even then its only a little. So I was lucky enough to try this during a recent trip to the Netherlands. Nose: Very buttery for OP. Ethanol, dough, lemon, some subtle sea salt and banana, whipped cream, some malt too. 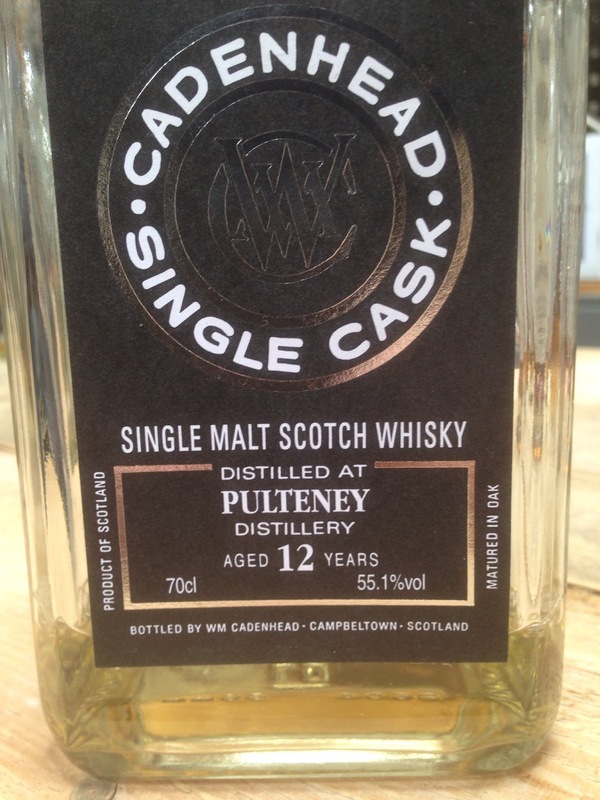 Taste: Soft and very buttery, creamy mouthfeel then drier with oak, banana, dried banana and whipped cream. Banana split-like actually! Finish: Medium/Long length. Creamy and buttery, a little grape, lemon peel.